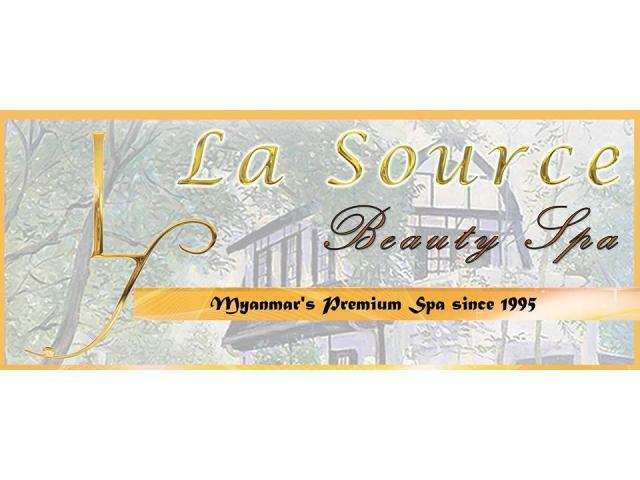 La Source Beauty Spa, a charming private villa off Yangon’s tree-lined Inya Road, just a 20 minute drive from Yangon’s International Airport, has gained a dedicated following of loyal residents and international visitors since first opening in 1996. La Source has firmly established its brand as one of Yangon’s best full service spas. At La Source, we offer complete spa and salon services, well-balanced, tailor-made, innovative treatments and special packages just for you. Our salon uses exclusively L’Oreal Professionnel products providing the ultimate treatment for hair and hair styles customized to suit individual preferences. Our facial and body beauty treatments use Decleor from France with an aim for perfection of body, mind and soul. La Source is the ideal place to smooth away your stress and to revitalize, rejuvenate and refresh your skin.